The best way to get to know a community is by scheduling a tour. 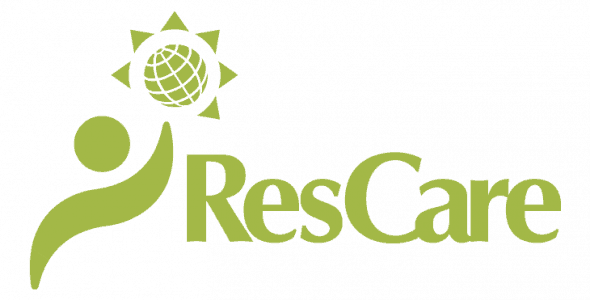 See the facilities, meet the staff and residents, and get a feel first hand what it's like to live at ResCare HomeCare Flagstaff, Arizona Home Care. Because all care is personal. ResCare HomeCare personal care provides customized, hands-on assistance with day-to-day activities so your loved one can stay at home.